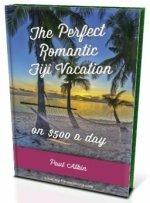 Fiji Adventure - Discover your adventure in Fiji! Coming to Fiji and have a sense of adventure? Then discover these unique Fiji adventure trips in paradise to soothe the soul. You've probably heard the exotic tales of island hopping stunningly beautiful islands in Fiji, picking and choosing which islands and resorts to stay at. Stay a few sun-drenched days, board a high-speed catamaran and choose which exotic island and beach accommodation to stay at next. Could it be too good to be true? This stunning island hopping adventure is offered by Awesome Adventure Fiji and is popular for good reason. It's a must if you like stunning islands with beachside accommodation, top weather, crystal blue waters, and the freedom to do whatever you like! 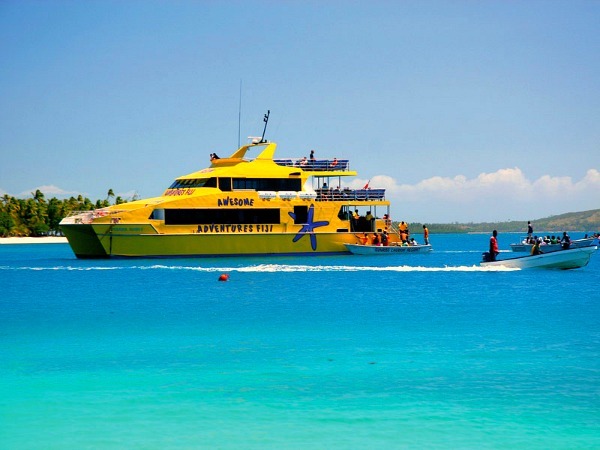 Check out the Fiji Island Hopping adventure here.